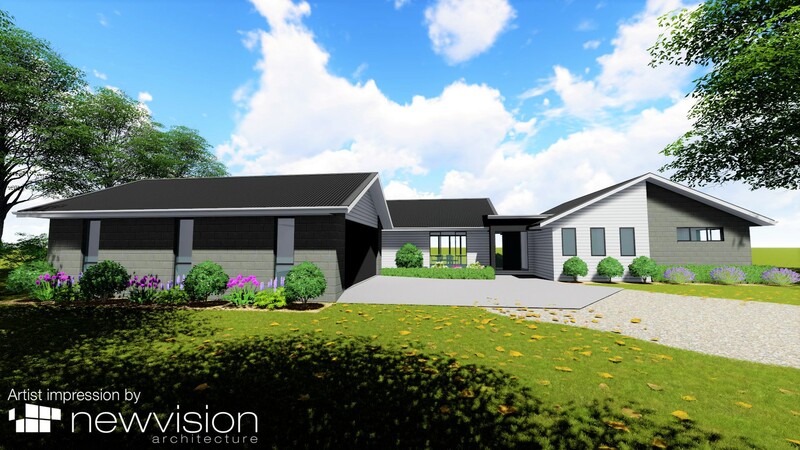 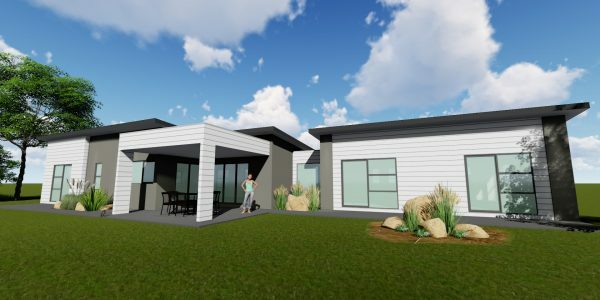 New Vision Architecture aspires to design distinctive homes, additions, alterations, accessory buildings and small commercial buildings with street appeal and individuality that fulfill our customers preferences. 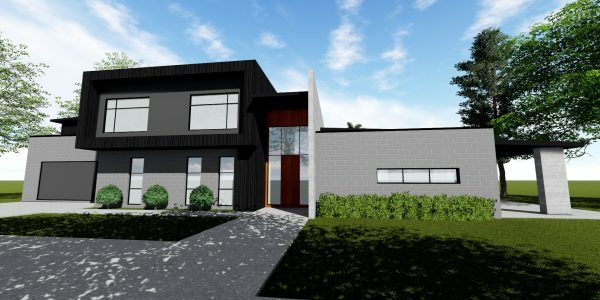 We offer full involvement throughout the whole design process, direct contact with the architectural designer for your home, creative and innovative design techniques, high quality design, construction and specification documentation to meet all building consent requirements..
New Vision Architecture is a client focused architectural design practice, with a strong focus on residential and commercial design. 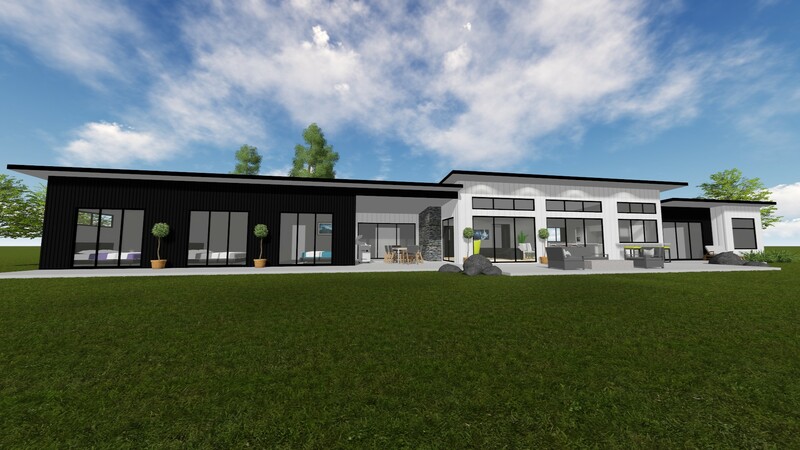 We enjoy working with people who are looking to build their family home, and need a high level of service and input to suit their requirements. 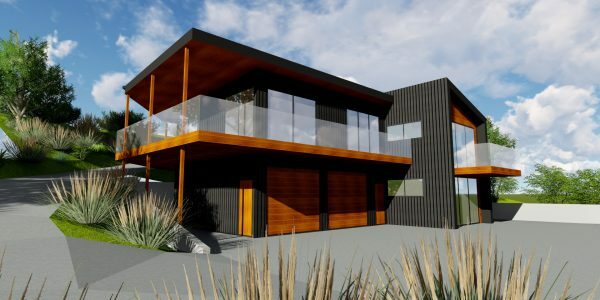 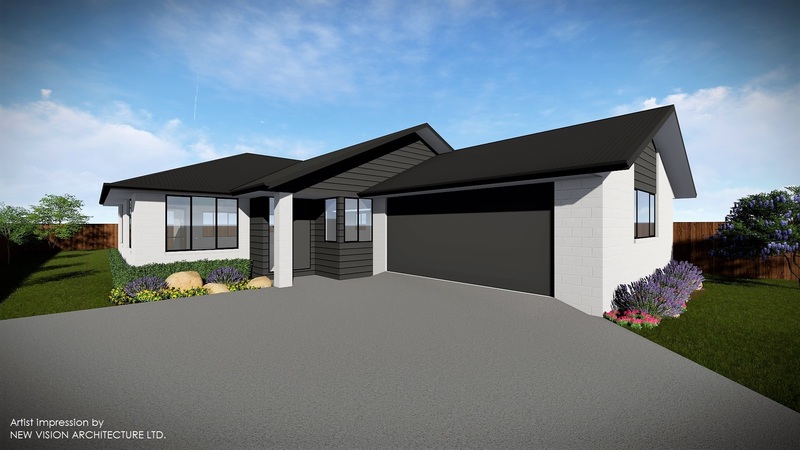 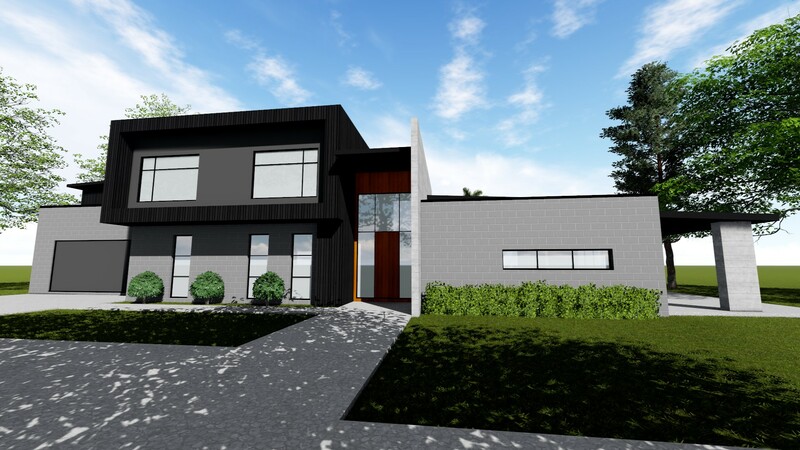 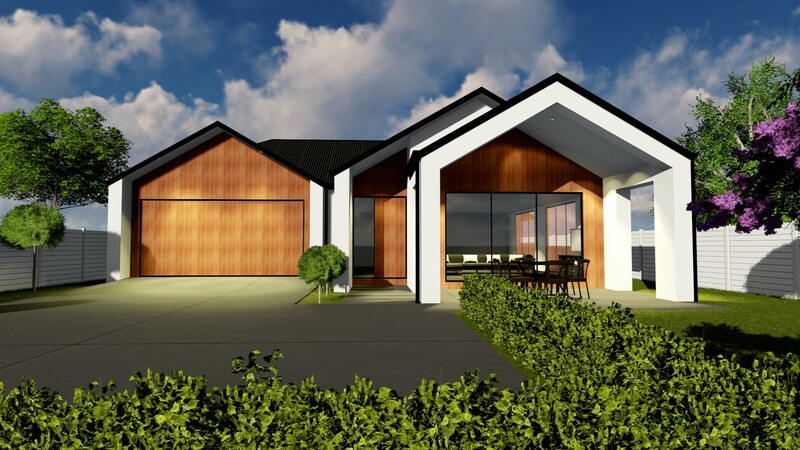 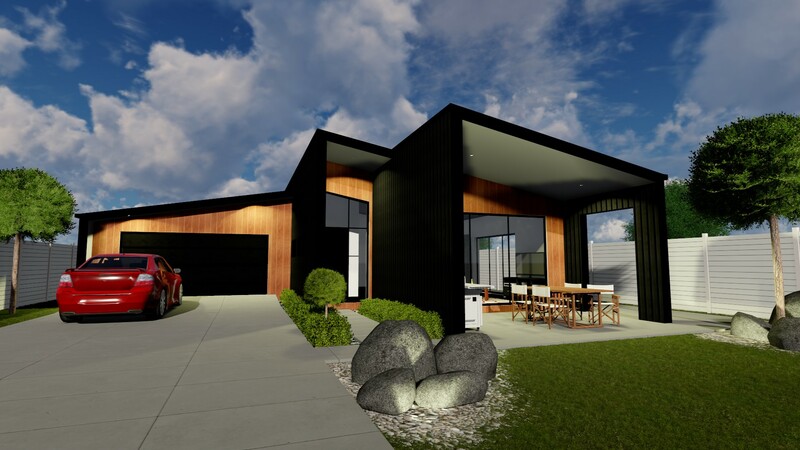 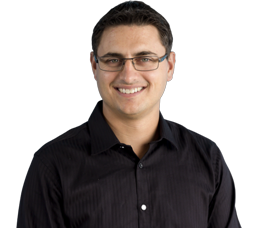 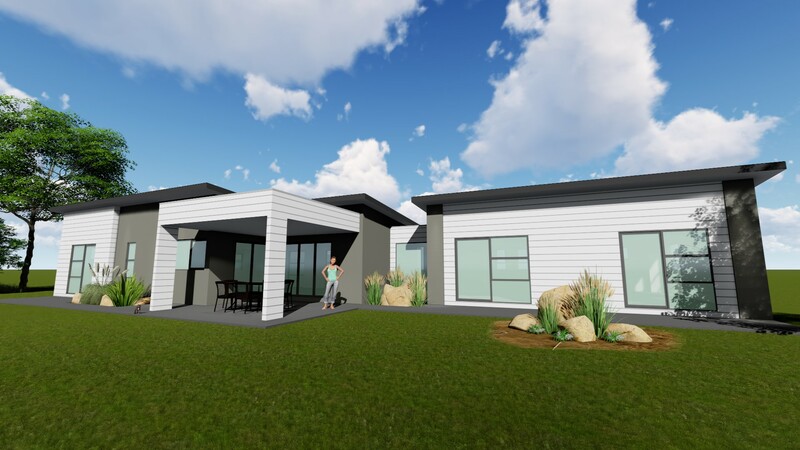 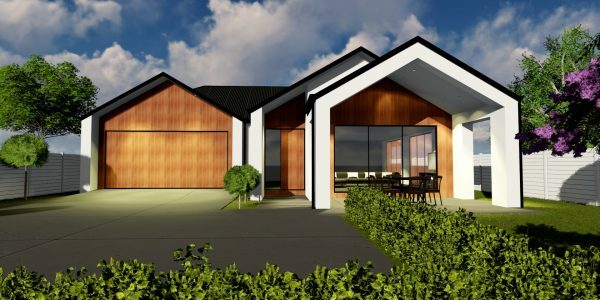 We recognize the homeowner client requires a high level of service through the design and Building Consent documentation process and we offer the necessary specialist skills and service to support this. 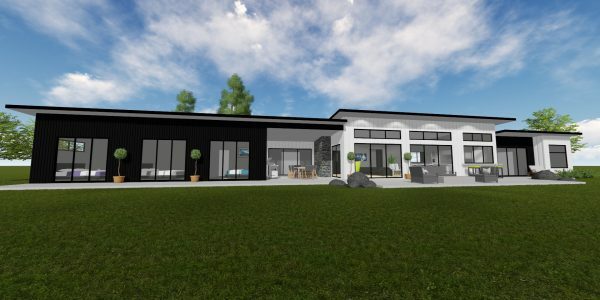 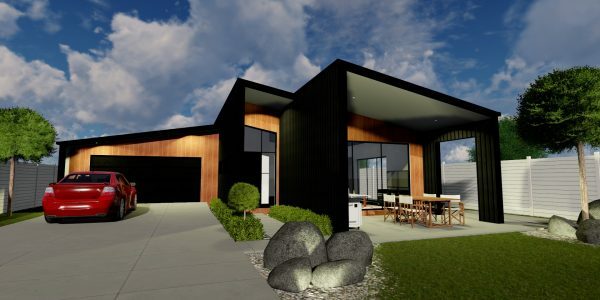 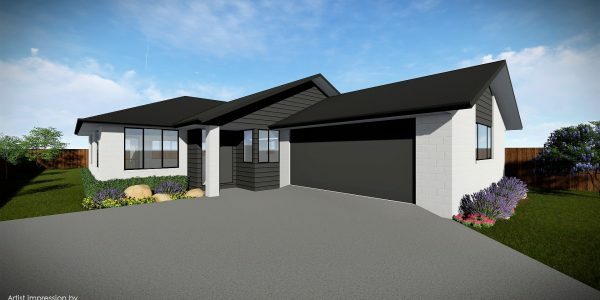 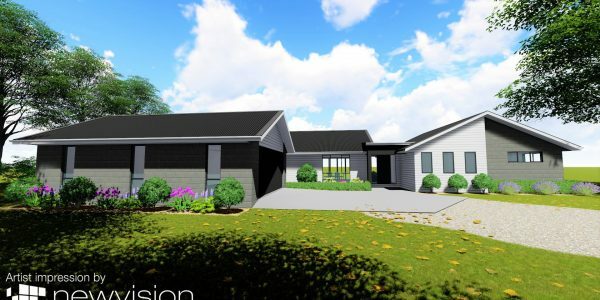 We provide Creative and Innovative Design techniques, that meet all building consent requirements.